Now DJ Gym is firmly established in Oxford our first DJ course graduates are now taking to the decks at venues all over the city. 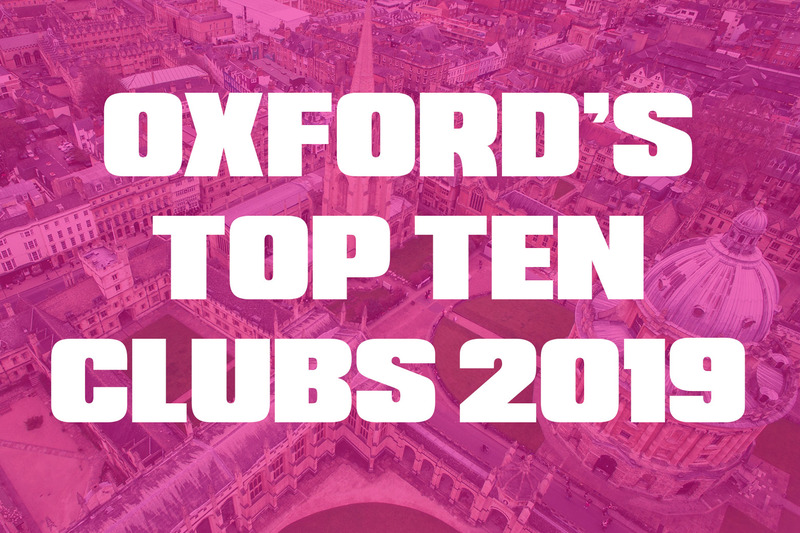 Here is a breakdown of the top ten clubs in Oxford on their radar, in no particular order! Located on Park End Street in the city centre, ATIK is a vibrant nightclub featuring 4 different dance rooms and 5 bars, as well as a chill-out room. Whether you’re into hip-hop or commercial tunes, ATIK boasts a large variety of different genres every night so is definitely worth paying a visit. Another of Oxford’s Super-clubs, The Bridge is situated in the heart of Oxford. Similar to ATIK, The Bridge nightclub offers a diverse range of music styles, from the best House music in the Main Room to the latest R&B tracks in the R&B room. The Bridge also hosts regular student nights which is always a bonus! If it’s live bands you’re looking for then checkout The Cellar. As the name suggests, this is a basement nightclub and the underground atmosphere really comes across. Hosting nights of live music from local bands as well as club nights, this intimate venue is a great place to visit for all music lovers! Found in the city centre, TVC is a lively bar spread over 4 floors, including the roof terrace, which offers amazing views of the city and is open all year round. Whether you’re looking for a place to eat, drink or hold a private event, TVC is certainly worth considering. With a music policy ranging from Motown to 90s indie, Emporium is worth visiting if you’re looking for a fun night out. This trendy, modern club and cocktail bar also hosts regular DJ nights. Located on the Cowley Road, not far from our DJ Gym studio, O2 Academy Oxford is one of Oxford’s top venues when it comes to live music, club events and showcasing local talent. The atmosphere here is also awesome, so would recommend checking this place out. My personal favourite, FREUD is an old church (Saint Paul’s to be precise) in Jericho which has been converted into a cafe as well as a happening cocktail bar in the evenings. Last week DJ Gym students played a House Music night here in what was a really fun occasion filled with great vibes. DJ Gym Graduate Josiah Francis (AKA Justice League) performing at Freud Oxford. Found in the Westgate Shopping Centre, The Alchemist is not your everyday bar and restaurant. As ‘specialists in molecular mixology cocktails and drinks’ this cocktail bar is definitely worth checking out if you want some added theatre on your night out. Only a minute walk from our studio, this 135 year old cocktail bar is one of Oxford’s leading independent live venues. 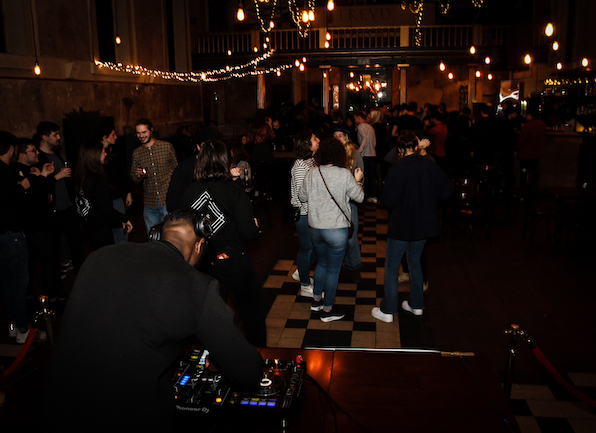 Regularly showcasing Local, National and International touring acts - as well as top DJs - The Bullingdon is a great place to go for great live music. 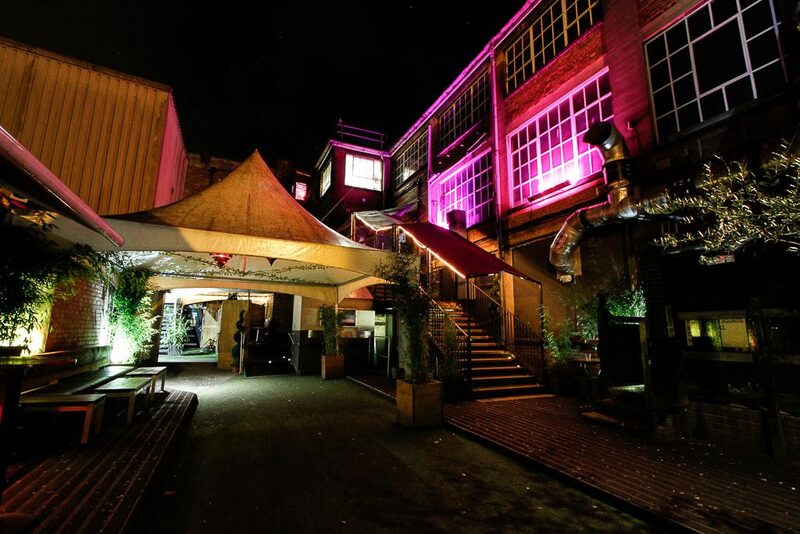 The final venue on our list, Fever is Oxford’s most ‘fabulous’ nightclub. If you’re looking for colour changing dance floors, plenty of glitter balls and a great atmosphere, then you need not look further than this dazzling club for your night out! That completes our list of 10 of the top bars and nightclubs in Oxford. Hope you liked our picks!